In the February policy, the RBI revised its forecast for India’s economic growth in 2020 to 7.4 per cent from 7.6 per cent earlier. Will it cut it further? 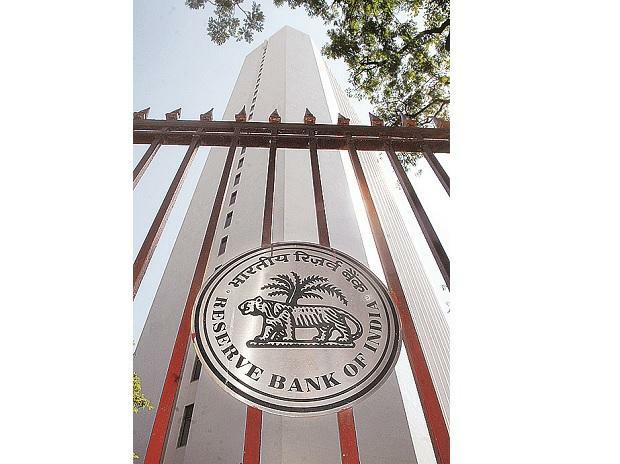 Shares of interest rate sensitive sectors like the bank, real estate, and automobiles were trading mixed on the bourses after the Reserve Bank of India (RBI) on Thursday cut the repo rate by 25 basis points to 6 per cent in the first bi-monthly monetary policy meet of the financial year (FY) 2019-20. At 12:00 pm, Nifty Auto and Nifty Realty indices were up 0.30 per cent each, while Nifty Bank, Nifty PSU Bank and Nifty Private Bank indices were down 0.30 per cent each. In comparison, the benchmark index Nifty 50 index was down 0.20 per cent on the National Stock Exchange (NSE). Since previous monetary policy meeting on February 7, 2019, Nifty Realty had rallied 21 per cent, while Nifty PSU Bank and Nifty Bank indices surged 13 per cent and 10 per cent, respectively, against a 5 per cent rise in the Nifty 50 index till Wednesday. The Nifty Auto index, however, was down 3 per cent during the period, due to weak sales. Repo rate is the rate at which the RBI lends money to the commercial banks, in case of any shortfall of funds. The MPC voted 4:2 in favour of the 25 basis point (bps) rate cut. There are some signs of domestic investment activity weakening as reflected in a slowdown in production and imports of capital goods. The moderation of growth in the global economy might impact India’s exports, RBI said in first bi-monthly Monetary Policy Statement, 2019-20. On the positive side, however, higher financial flows to the commercial sector augur well for economic activity. Private consumption, which has remained resilient, is also expected to get a fillip from public spending in rural areas and an increase in disposable incomes of households due to tax benefits. Business expectations continue to be optimistic, it said.